Varad Chaturthi, or Varad Til Chaturthi, is an auspicious day dedicated to Lord Ganesh and is observed on the fourth day of the Shukla Paksha of Magh month (January – February) as per traditional Hindu calendar followed in Maharashtra. In 2019, the date of Varad Chaturthi is February 9. 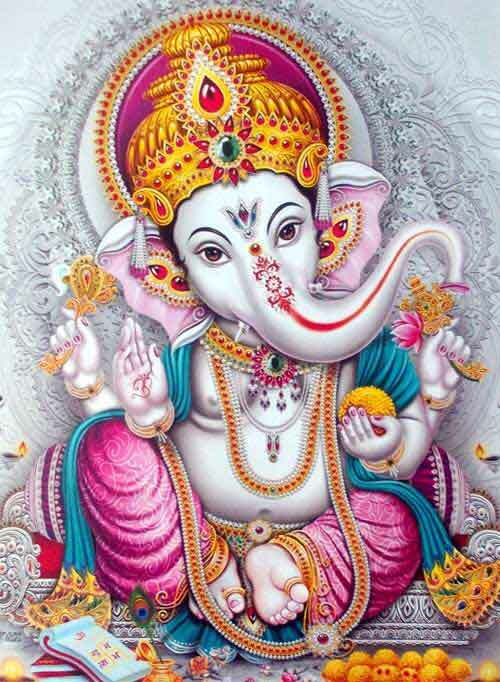 The day is also observed as Ganesha Jayanti and Til Kund Chaturthi. Some people observe a fast on the day. Ganesha devotees take bath on the day after applying Til paste (Sesame seed paste). After the bath, devotees offer special pujas and prayers to Lord Ganesha. Fasting during daytime is also undertaken by some devotees.